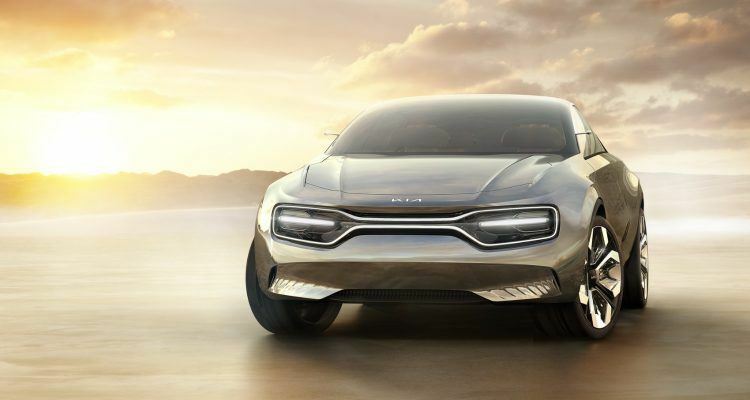 This car/SUV/crossover is the first pure-electric vehicle from Kia. The familiar Kia “tiger nose” makes way for the “tiger mask” front design. 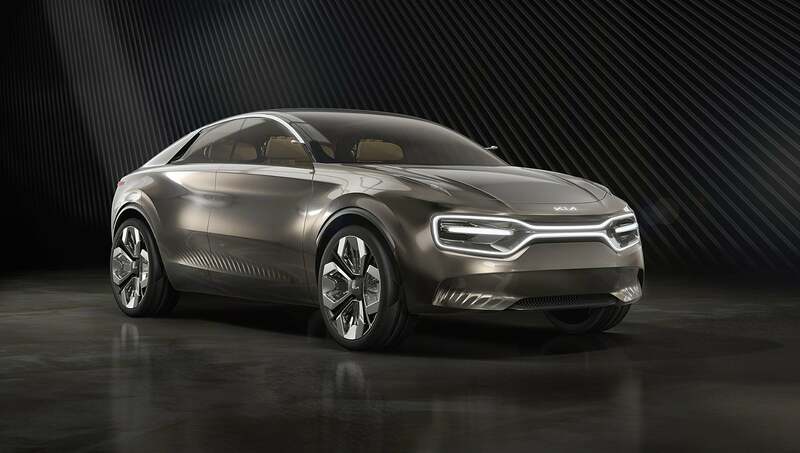 Kia unveiled the “Imagine by Kia” concept at the Geneva International Motor Show. Ah yes, another concept EV. 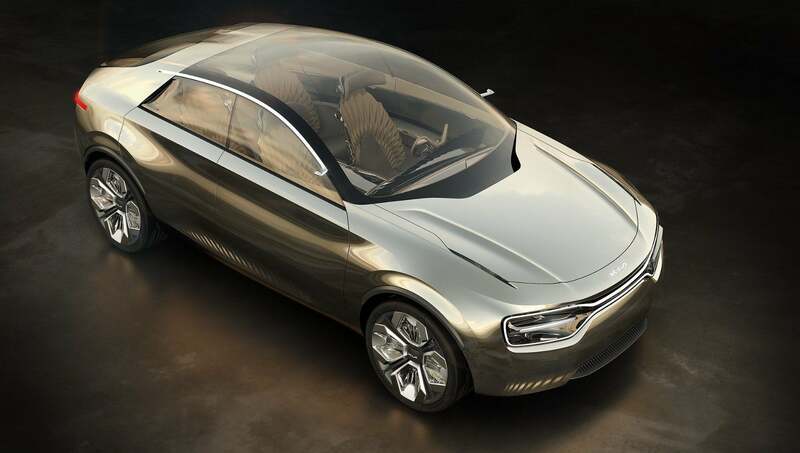 The Imagine by Kia is the South Korean car maker’s first-ever, pure-electric four-door car. It fuses the design attributes of a muscular SUV, athletic family saloon, and a versatile crossover. I have no idea how Kia did it, but the initial results are satisfying, to say the least. It didn’t take long to discern that Kia is serious about coming up with better-looking cars. Case in point, the Kia Stinger GT. 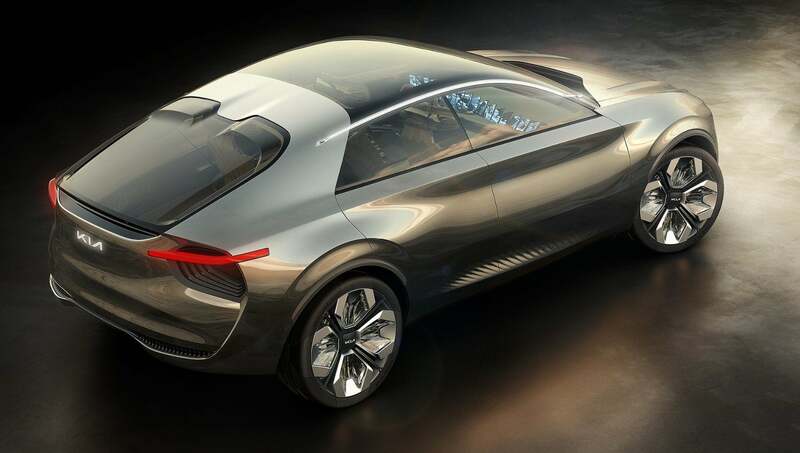 And with the Imagine by Kia Concept EV, we can rest in the knowledge that future electric cars will have none of the weird and polarizing quirkiness of early hybrids and electric vehicles. I’m looking at you, first-gen Nissan Leaf and Peugeot iOn! Thankfully, Nissan has moved on from the dreary first-gen Leaf to the more normal-looking second-gen car. Sadly, Peugeot remains stuck in the past with the iOn, which remains to be a rebadged Mitsubishi i-MiEV electric car. And this is where we see Kia trying to break that mold in terms of styling. Imagine by Kia. Photo: Kia Motors Europe. Sport-utility vehicles are so popular that a large majority of concept cars are now carrying SUV design cues. 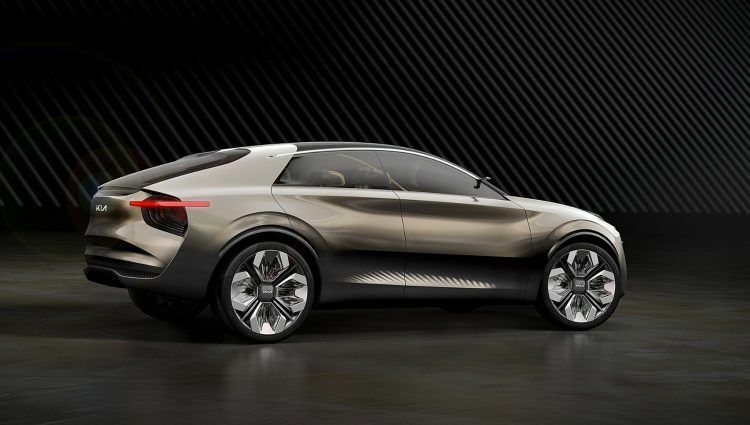 Consider the recent Infiniti QX Inspiration Concept. That vehicle is Infiniti’s first foray in the EV segment, and it’s an SUV! Kia is doing something similar here. But instead of being an actual SUV, the Imagine by Kia is a large C-segment car. Think Nissan Sentra, Volkswagen Golf, and Toyota Corolla. Or in Kia world, the Forte. Instead of the familiar three-box design layout, the Imagine by Kia is styled like a crossover. At some angles, this concept resembles a Stinger on steroids. However, in the front, the Imagine by Kia is oozing with old school charm. If you squint, the new “tiger mask” front has the aura of the Alfa Romeo Montreal and the De Tomaso Mangusta from the 1970s. In order for the crisp shoulder lines and tautly-drawn sheet metal to further stand out, the Imagine by Kia EV boasts a unique paint job. The car benefits from six layers of chrome-effect silver paint – applied by hand, of course – along with a tanned bronze tint. The result is a surface that is warm and inviting to the touch. And as you may have figure out by now, the paint is sensitive to changing light conditions. The effect is hard to ignore. The depth of sheen plays with the light as it hits the surface, further enhancing the curves and contours of the vehicle. 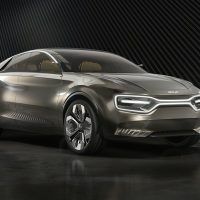 “Kia prides itself on its power to surprise, which is why we wanted to move away from the rational and focus on the emotional, and embrace a warmer and more human approach to electrification,” Guillaume added. Electric vehicles are not just about powerful acceleration and silent driving. These vehicles need to slice the wind like a hot knife over butter to improve real-world driving range. From this aspect, it seems Kia has all the bases covered. The same goes for the wheels. Those 22-inch rollers contain inserts crafted from transparent acrylic glass, which will hopefully survive curb damage. The goal is to refract and reflect light as the wheels move while reducing air turbulence. The wheels are shod in Goodyear Intelligrip EV concept tires. The tires have sensors that feed information to the vehicle ECU. 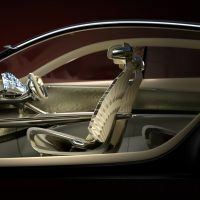 The first thing you’ll notice in the interior of the Imagine by Kia is not the single sheet of glass for the windscreen and roof, nor the floating center console or the rear-hinged suicide doors. 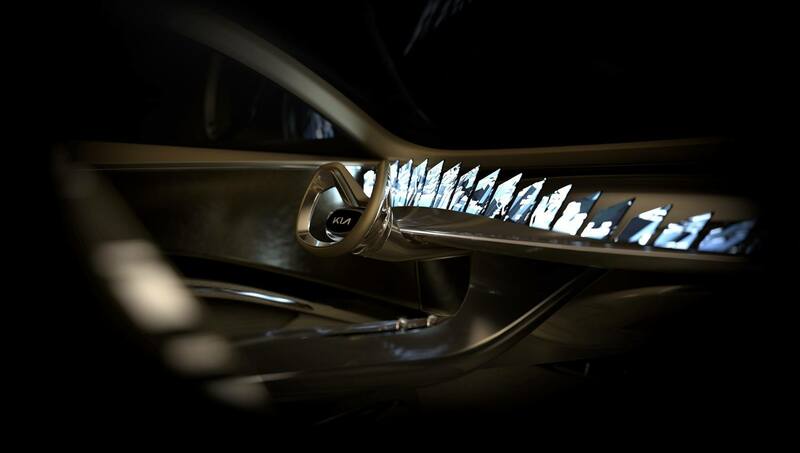 While those certainly command attention, they are nothing compared to the immersive front display consisting of 21 individual screens on top of the dashboard. We all know distracted driving is dangerous but this is crazy. Thankfully, Kia’s design team has a sense of humor after all, which is refreshing for a global car maker. Imagine by Kia interior layout, complete with 21 screens. Photo: Kia Motors Europe. 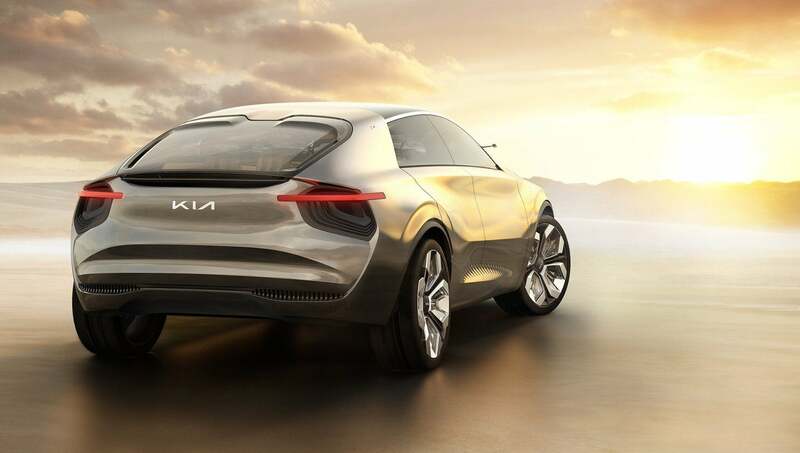 We know for a fact the Imagine by Kia is a pure-electric vehicle. However, Kia is mum on the battery specs and powertrain information. At least for now. 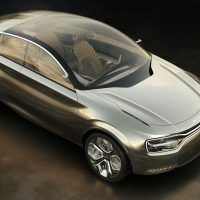 What we know so far is how the vehicle benefits from a low-mounted, induction-charged battery pack and compact drivetrain. 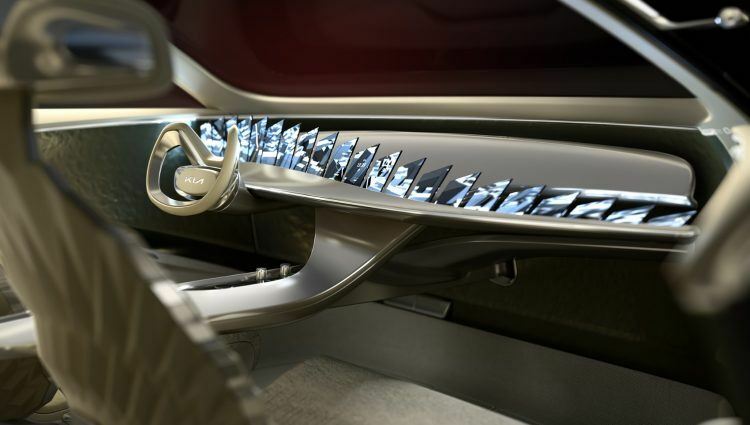 Whatever the case, the Imagine by Kia concept has huge shoes to fill. 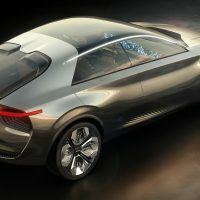 It not only needs to be good, but it needs to be good enough to run with the forthcoming Tesla Model Y, Polestar 2, and Audi Q4 e-tron. This means Kia’s first-ever EV must have a range of 230 to 300 miles and go from zero to 60 mph in less than five seconds. Kia, I hope you’re reading this. Besides the ridiculous screens on the dashboard, Kia is on the right path. 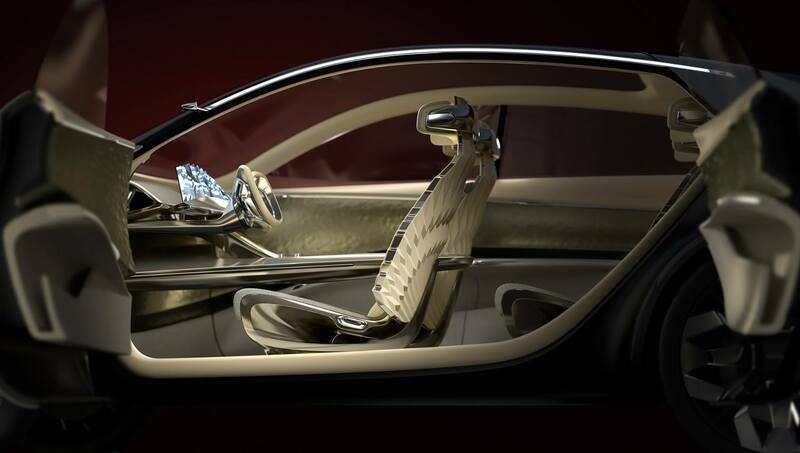 But remember, the Imagine by Kia is a concept vehicle. We hope the apple doesn’t fall far from the tree when the production model arrives in the near future. Photos & Source: Kia Motors Europe. 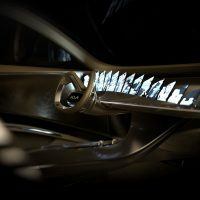 3 Comments on "Imagine By Kia: New Concept Electric Aims To Please The Senses"
Wow! 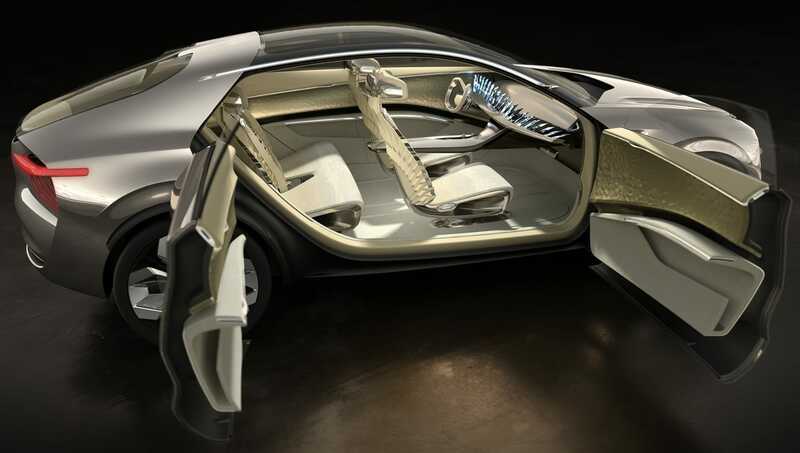 I like this futuristic car from Kia. Is this electric car? Yes it is! 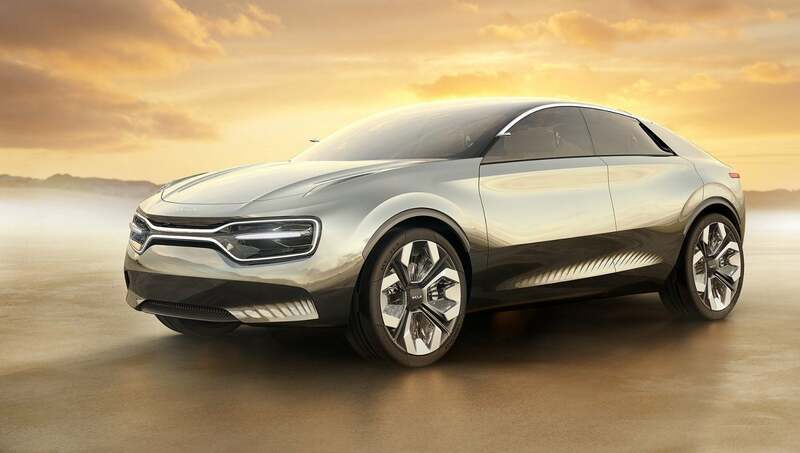 Although the Imagine by Kia is still in concept form, the styling is more realistic compared to other concept EVs. I love my first ever EV, Kia Niro PHEV. There will be future Kia purchases for me.